PAGANELLA MY FUN SKI CARD is a special pass for Paganella lovers. 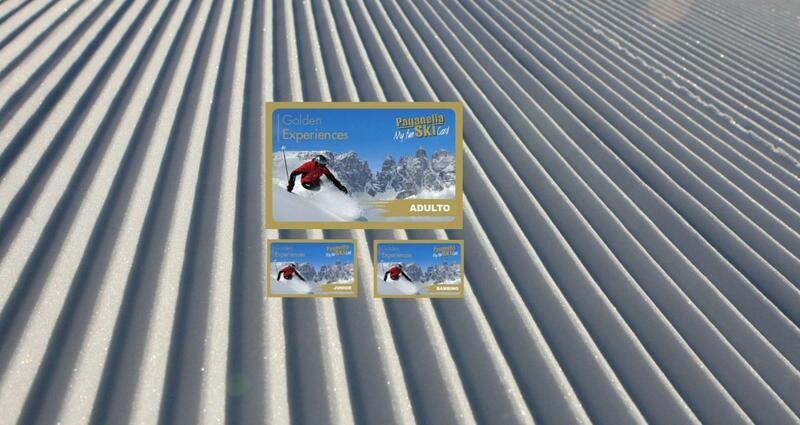 The card is designed for people who often ski in Paganella during a single season. This service is available only in italian.